ONE BEDROOM APARTMENT, QUALITY FURNISHINGS THROUGHOUT, FIBRE OPTIC BROADBAND, 24 HOUR CONCIERGE and RESIDENT GYM. This 10th floor apartment comes with a west-facing balcony overlooking the private Alto Water Gardens, and is available to rent from June 2019. 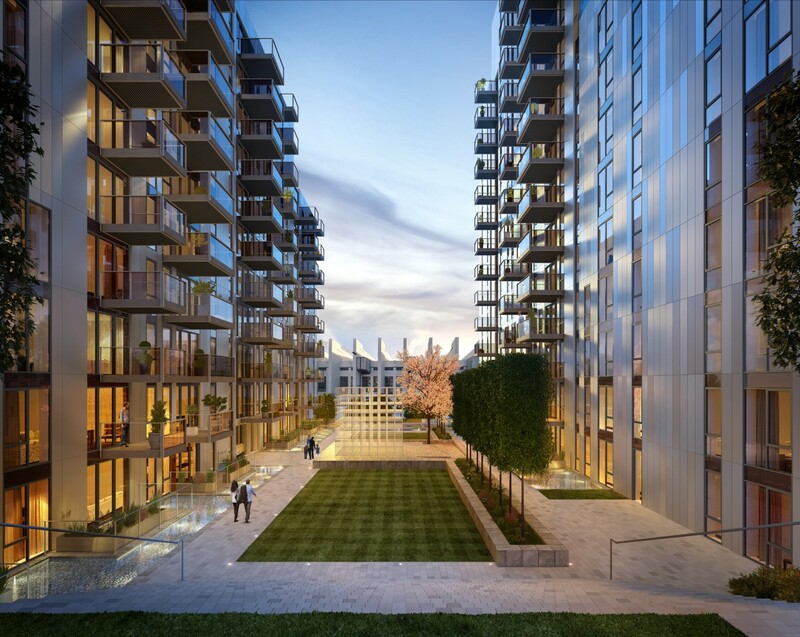 Included are 24 hour concierge, resident gym/spa and exclusive on-site management from Wembley Park Residential – the in-house lettings team for the developer. 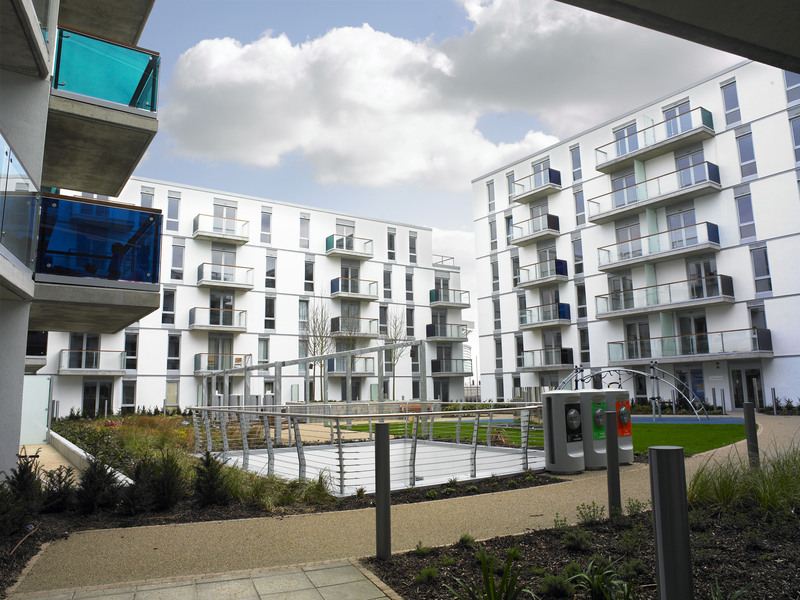 The striking towers of Alto symbolise the regeneration at Wembley Park like no other development. Comprising of 323 units and reaching up to 19-floors, Alto offers sophisticated urban living at its very best. Residents benefit from an exclusive gym and 24-hour concierge as well as the addition of a private spa. The spacious one and two bedroom apartments have been finished to the highest specifications, with designer kitchens, bespoke bathrooms and generous living and storage space. 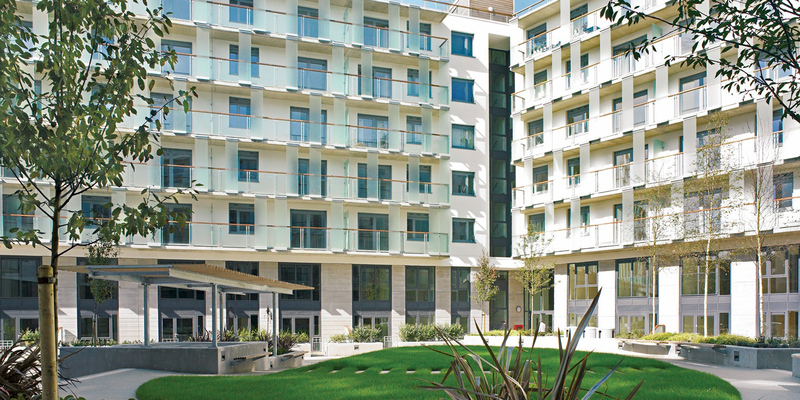 Most apartments come with external balconies with views of either the internal private water gardens, or the desirable green space of Elvin Square Gardens. Catch a Metropolitan line train to the city with a 13 minute ride to Baker Street, 21 minutes to Kings Cross and 29 minutes to Liverpool Street! There are also fast bus routes, numerous motorways and Heathrow airport close by, making this one of the best connected areas of North West London. 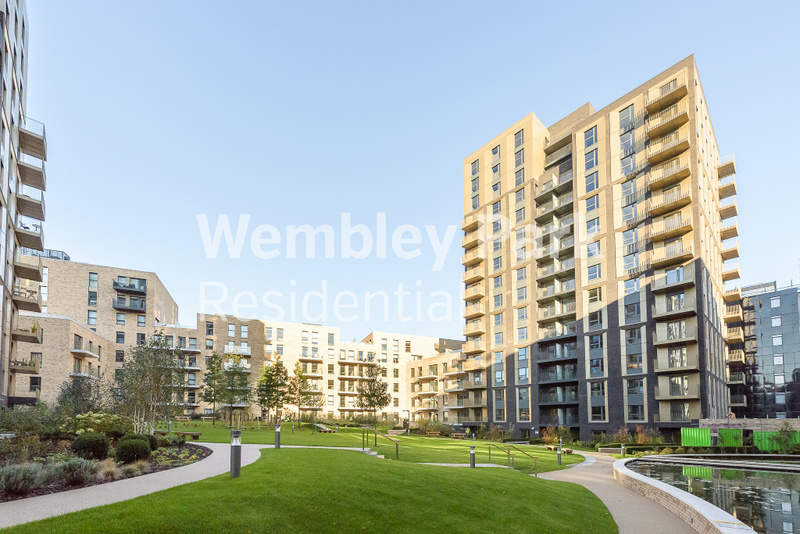 Wembley Park Residential is the in-house lettings department for developer Quintain Limited, dealing only with developments built by us. Our insight and expertise of our developments, combined with our on-site location, means we can offer a far superior to landlords and tenants than traditional high street agents. Agency fees apply: Administration £65 per person, References £33 per person, Check in £75 per household, all plus VAT. 534 Sq.Ft. / 49.6 Sq.M. Belcanto and Pienna are a stunning new landmark for London. Its 19-floor towers set a new benchmark for sophisticated urban living, offering spacious 1, 2 and 3 bedroom apartments. This is your opportunity to live in what is destined to become an icon of the London skyline in Wembley Park.